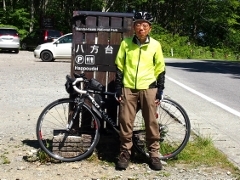 On the second day, I left Yujimata Onsen and pedaled to Shirakawa City. 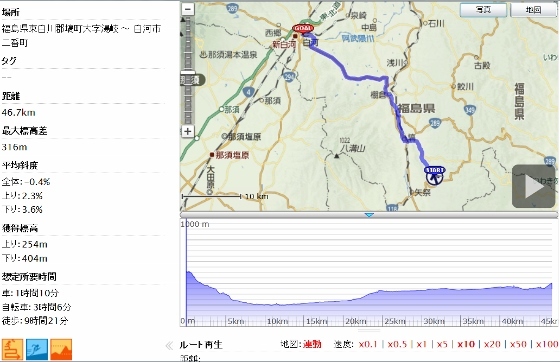 On the way, I used the Kujigawa Cycling Road. 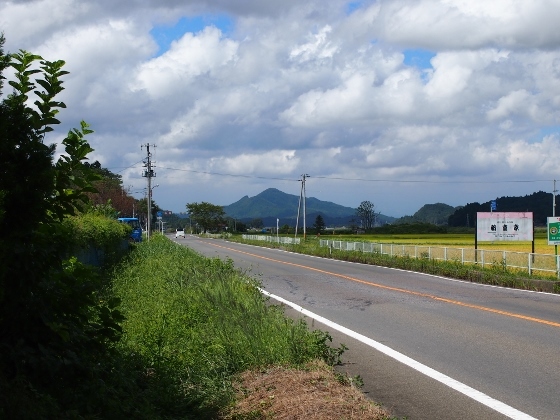 Above picture shows the view from the Route 289 on the way to Shirakawa City. Shirakawa City was the stopping point in preparation for the long hill climb tomorrow on the Shirakawa-Hatori Road (Pref. road Route 37), which started from front of the Shirakawa Station. 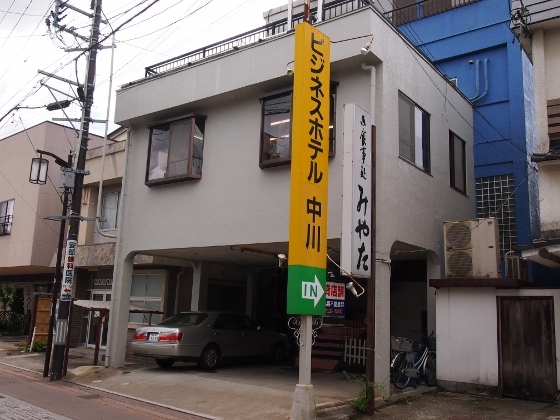 It was the old JR Tohoku Line Station; however it had an elegant station house as you see in the picture above. 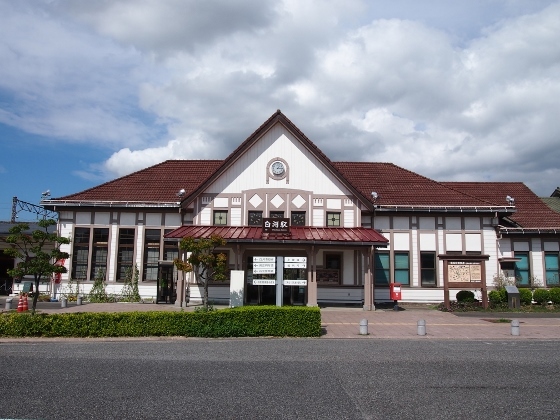 Compared to Shinshirakawa Station area of Tohoku Shinkansen, Shirakawa Station area was now minor, but had a sense of history.